The CPBF was established in 1979. It is a leading independent organisation dealing with questions of freedom, diversity and accountability in the UK media. It is membership-based, drawing its support from individuals, trade unions, cultural and civil society organisations. 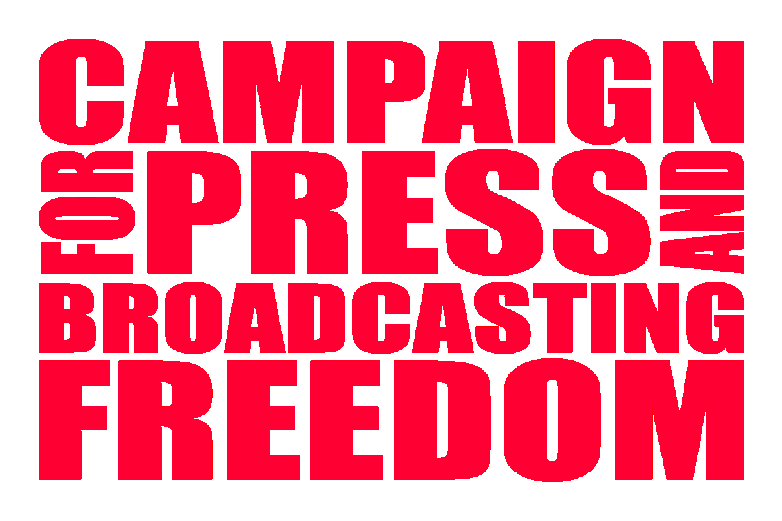 Since it was established, it has consistently advanced policies designed to encourage a more pluralistic media in the UK and has regularly intervened in public and political debates over the future of media across the United Kingdom. The CPBF has recently submitted evidence to the House of Lords Communications Committeeon media ownership. The document can be downloaded below. Freedom of Information at risk? Hard-won 'rights to know' might be restricted by future expenditure cuts in Whitehall and campaigners fear the Freedom of Information Act could become a target for efficiency savings. Listen to our latest podcast about threats to FOI, with Nicholas Jones.